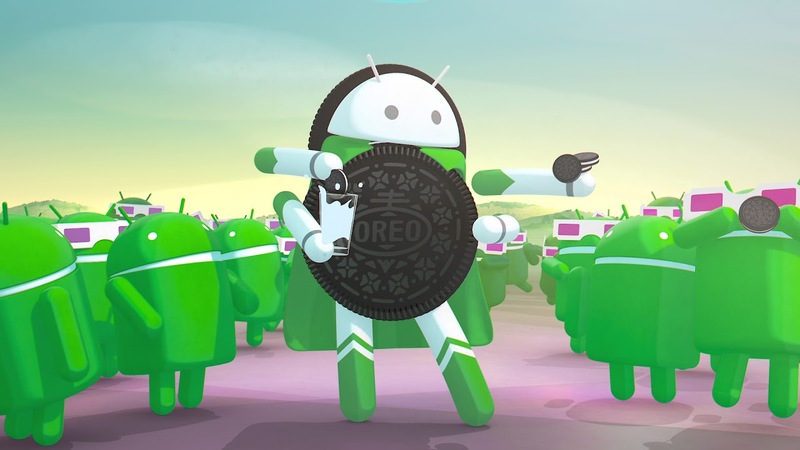 Android Oreo, the latest version of Google’s popular mobile operating system, was released to the public on August 21 (the same day the solar eclipse occurred). Despite launching nearly four months ago, however, the OS has barely impacted the Android ecosystem. According to Google’s Android dashboard, distribution for Android 8.0 Oreo sits at just 0.5 percent. After nearly 16 months on the open market, Android 7.x Nougat has captured 23.3 percent of the pie while Android 6.0 Marshmallow is now installed on 29.7 percent of Android devices. At 0.5 percent, Oreo has the same distribution as Ice Cream Sandwich which arrived more than six years ago. Android Gingerbread is still hanging on with 0.4 percent distribution. The numbers are based on devices that visited the Google Play Store during a seven-day period ending December 11. For comparison, 59 percent of Apple devices are running the latest version of iOS (iOS 11) while 33 percent are still running last year’s iOS 10. Google’s own Pixel 2 and Pixel 2 XL smartphones ship with the latest version of Android, as do a select few other handsets like the new Honor V10. Google earlier this month launched a lightweight version of Oreo for low-end phones. Android Oreo (Go edition) should, among other things, boost Oreo’s adoption rate, especially in emerging markets where flagship smartphones aren’t the norm.